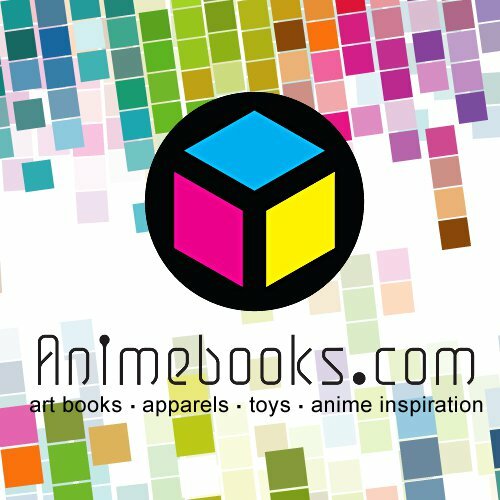 Welcome to ANIMEBOOKS.COM - your dependable source for the hottest in Anime goods! We are huge fans of Japanese Anime and are all too aware of the difficulty in obtaining Anime merchandise in the United States. Our goal is to make shopping for such products a painless experience. Count on us for offering items at affordable prices with reasonable shipping costs - even for International orders! 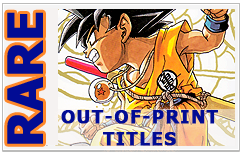 In addition to thousands of the most up-to-date art books, toys, and novelties from the Japanese animation industry, animebooks.com also carries works from the U.S., France, and many others. Our outstanding product lines include art instruction & technique books, visual art books, story boards, the works of famous illustrators, animation ground-work, manga (graphic novels), video game art, and art supplies. All in all we provide a variety of material relevant to a wide range of customers – whether you are professional illustrators/animators to art students and art enthusiasts.